Sleek, smart, and comfortable, this opener’s visible gears were easy to attach. 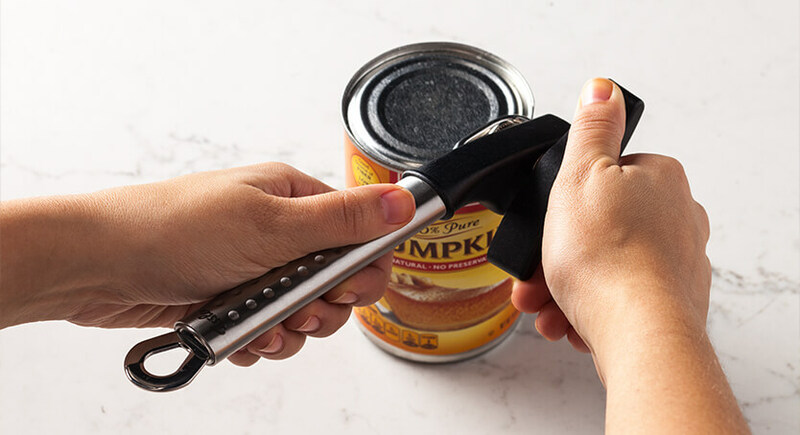 The straight, textured handle fit comfortably and securely in hand, and the ergonomic driving handle was longer for better leverage and easier turning. It pulled off the lid when it was finished for safe and easy disposal. We asked a lot of our lineup of can openers during testing, and only one earned our highest rating. In fact, one tester summed up our thoughts on the sole successful model, asking, “Can you be in love with a can opener?” We think so. 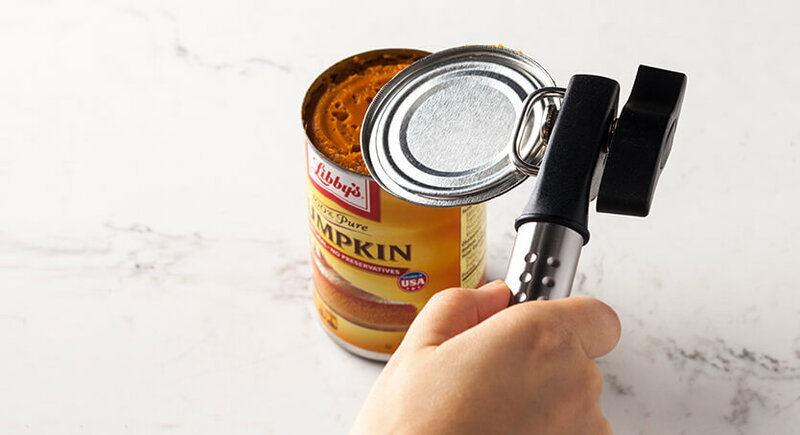 The goal: Find a can opener that easily attached to and detached from cans, was comfortable to operate, and dealt safely and easily with the severed lid. 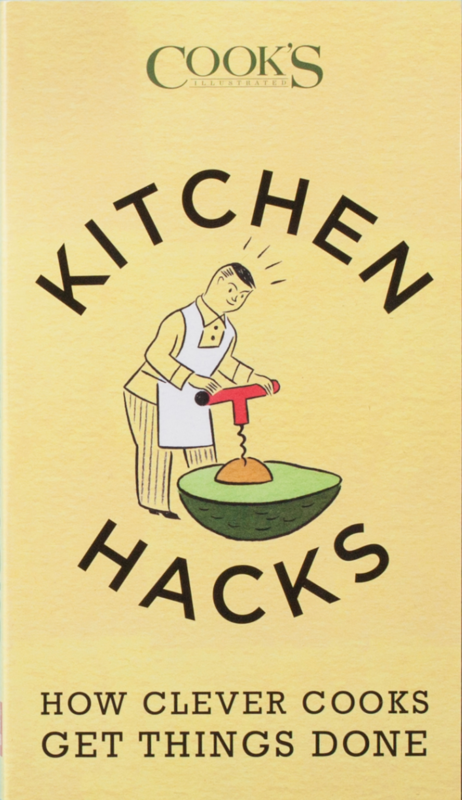 The testing: We purchased seven openers, priced roughly from $15 to $30, and enlisted testers—large and small, lefty and righty—to open hundreds of cans: squat cans of tuna, small cans of tomato paste, medium cans of chickpeas, and large cans of whole tomatoes. We evaluated each model during every step. The Fissler Magic Smooth-Edge Can Opener is the only opener that nailed every test.